PARIS (Reuters) – French supermarket chain Casino (PA:CASP) and cosmetics group L’Oreal (PA:OREP) are launching new beauty stores in Paris this weekend, the latest effort by brick and mortar retailers to retain customers in the face of online competition. The two companies said on Friday that the new stores — dubbed “le drugstore parisien” — will offer beauty products and healthcare goods, as well as over-the-counter medicines. 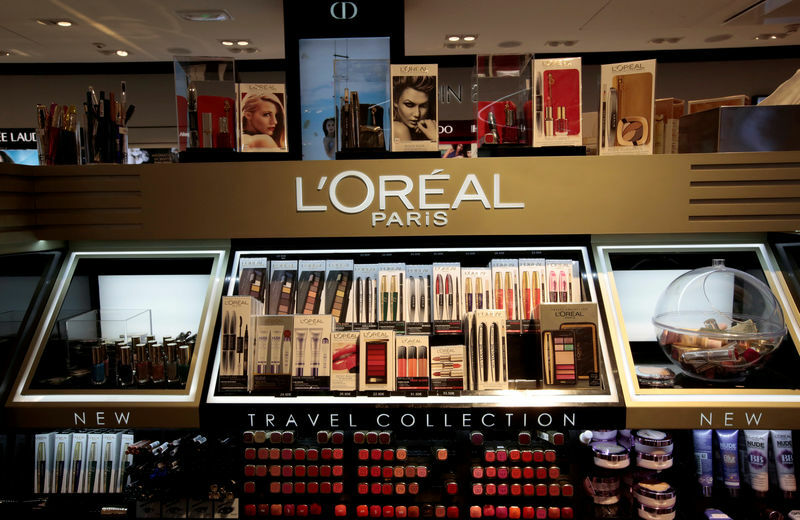 For Casino, the tie-up with L’Oreal marks its latest move away from grocery stores, as France’s traditional retailers seek new ways to appeal to shoppers. The first two outlets will open this weekend in the chic 9th and 6th districts of Paris, attracting shoppers with hairdresser and drycleaning services, shoe-shining machines and mobile phone charging points. For L’Oreal, the stores will give its products greater exposure. Unlike large pharmacy chains such as CVS Health (NYSE:CVS) and Duane Reade in the United States or Boots in Britain, French pharmacies stock only medicines and a limited range of personal products and often have restricted opening hours. The “drugstore” outlets’ longer opening hours are aimed at reflecting changing, modern lifestyles. A spokeswoman for Casino said a third “drugstore” could open in Paris if the first two did well, and that Casino and L’Oreal might expand the concept abroad. The companies did not give any financial details or targets for the “drugstores”. Department stores in the French capital are also seeking to give consumers a more interesting shopping experience to lure them away from buying goods online. In January, Le Printemps opened a food hall on the 7th and 8th floors of its Haussmann building dedicated to men’s fashion and luxury group LVMH (PA:LVMH) opened a second upmarket La Grande Epicerie store in Paris’s posh 16th district last year.